New York: W.J. 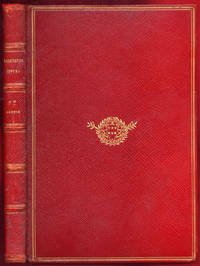 Widdleton, Publisher, 1870. Hardcover. 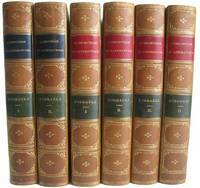 Complete 6-volume set. Half calf with raised bands and gilt lettering and decorations and red marbled paper over boards. viii, 419pp, (4pp ads); iv, 453pp, (2pp ads); xv, 447pp; vii, 468pp, (4pp ads); vi, 466pp, (6pp ads); vi, 472pp, (8pp ads). 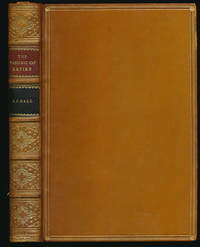 Frontispiece (Volume I of "Curiosities" only), marbled endpapers and page edges. Very good. Mild but of edgewear, though internally tight, bright and near fine. A superbly tight and handsome later printing of these two famed essay collections. The father of British prime minister Benjamin Disraeli, Isaac (1766-1848) was a prolific scholar, writer and man of letters. 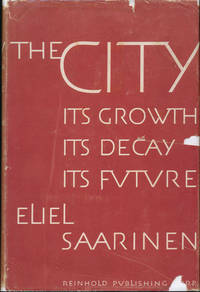 "Curiosities" was first published between 1791 and 1823 and "Amenities" in 1841. 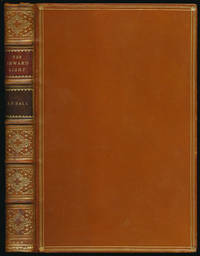 From the library of Wisconsin civic leader JAMES M. LYNCH, chief clerk at the Adjutant General's Office during the Civil War, appointed quartermaster general in 1865; he dates an inner flyleaf of the first volume of each series in pencil "Nov 23, 72." A beautiful set in lovely custom binding.